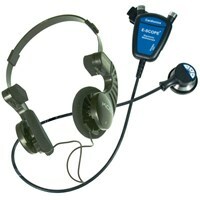 Hearing Impaired Belt Model E-Scope II w/ headphones: This unit amplifies up to 120dB SPL(sound pressure level). 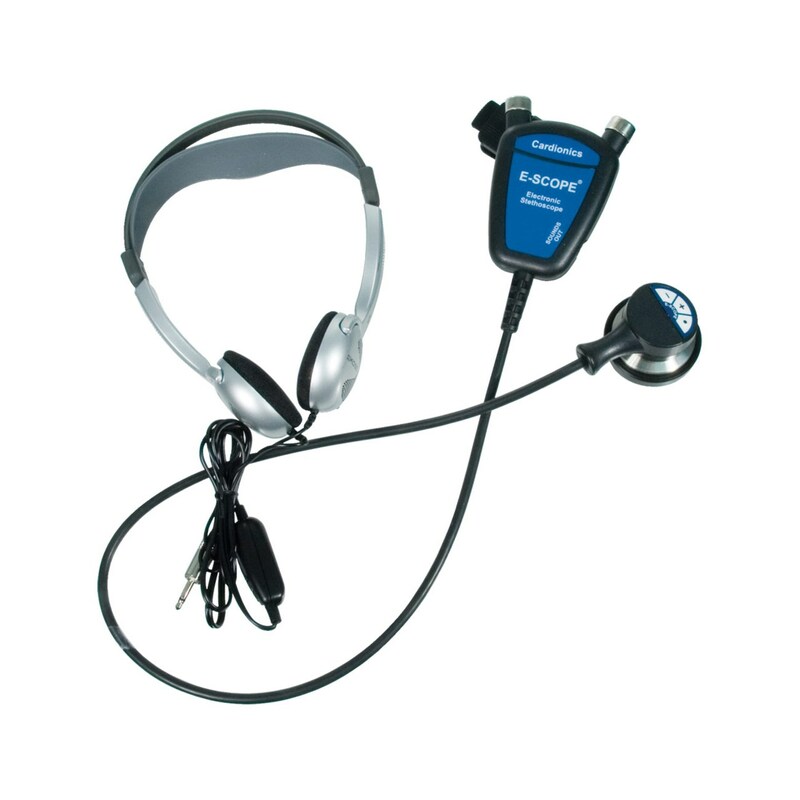 The E-Scope has been modified for hearing aid users and comes with external headphones that can be worn over the hearing aids. 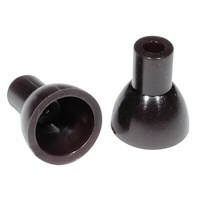 Excellent for ITE Hearing Aid users. 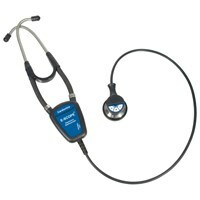 Sounds are up to 30 x's greater than acoustic stethoscopes (non electronic, non amplified units). Easy to use; Controls: volume up, volume down, selector switch for heart and lung sounds. 2 minute timer for battery conservation. Accessory pack included-consists of 1 Pediatric Diaphragm, 3 plastic bells(adult, pediatric, infant) + 2 additonal hard plastic mushroom style ear tips. Now includes ss adult specialist diaphragm. Carrying case included. Operators manual and instructional CD-Rom included. One year mfg warranty on parts and labor. 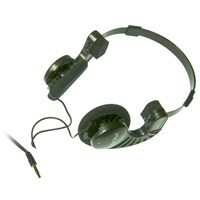 For replacement headphones order item 7180405. Includes 1 AAA Battery.